The U.S. has warned of fragmentation of the Internet if China goes ahead with proposed rules that would require compulsory registration of Internet domain names in China through government-licensed providers. The regulations for the administration of Internet domain names would also forbid the registration of websites containing any one of nine categories of broadly and vaguely defined prohibited content, and create a blacklist of ‘forbidden characters’ in the registration of domain names, “adding an extra layer of control to China’s Great Firewall,” two top U.S. officials in charge of Internet policy and administration, wrote in a statement Monday. “Today, more than 700 million people have access to the Internet in China, more than any country in the world. Several of the most valuable Internet-based companies call China home,” wrote Lawrence E. Strickling, assistant secretary of commerce and administrator of the National Telecommunications and Information Administration (NTIA), and Daniel Sepulveda, Coordinator for International Communications and Information Policy at the Department of State. The statement comes ahead of an expected hearing by a Senate Commerce Committee on a plan for ending U.S. oversight of key technical Internet functions in favor of a global multi-stakeholder governance model. The NTIA, an agency located in the Department of Commerce, said in March 2014 it planned to let its contract with the Internet Corporation for Assigned Names and Numbers (ICANN) to operate key domain-name functions expire in September 2015, passing the oversight of the agency to a global governance model. Concern that control of the Internet could pass to governments, some of them dictatorial, has led to hesitation and delays over the plan. The Internet Assigned Numbers Authority (IANA) functions, which include responsibility for the coordination of the DNS (Domain Name System) root, IP addressing, and other Internet protocol resources, are operated by ICANN under contract with the Department of Commerce. ICANN submitted in March to the U.S. its plan for the transition. But some senators like Ted Cruz, a Republican from Texas, are critical of the role of former ICANN CEO Fadi Chehadé for agreeing to co-chair a high-level advisory committee for the Chinese government’s World Internet Conference. ICANN has said that Chehadé will take up his new role later this year, much after his leaving his job at ICANN in March. 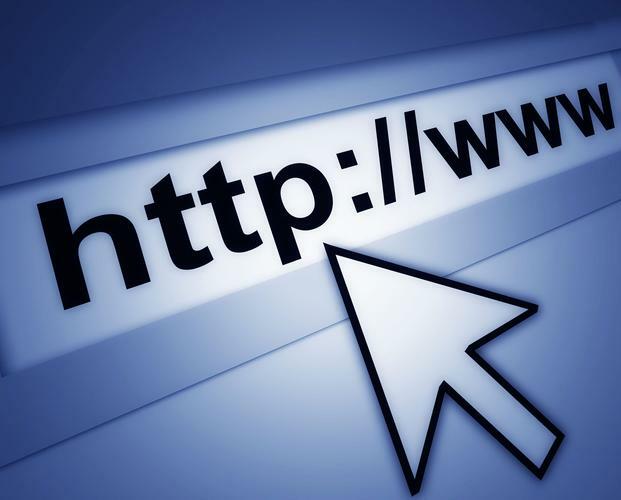 The draft Internet domain name regulations, published in March by the Chinese government, would require all Internet domain names in China to be registered through government-licensed service providers that have a presence in the country, besides imposing additional regulations on the provision of domain name services. The move appears to be in line with the aim of China’s government to have greater control over the domestic Internet. The country already censors a large number of websites in the country besides blocking U.S. sites like Facebook and Twitter. The focus of concern of the two U.S. officials is a vaguely-defined new article 37, which has been interpreted as banning Internet Service Providers in China from providing Internet access to domain names that are registered with a registrar abroad, hence cutting off China’s Internet from the rest of the world. “While Chinese authorities have clarified that the intent of the article would be to prohibit access to Chinese-registered domain names that are acquired from registries/registrars that are not in compliance with Chinese regulations, concerns remain that the language in its current form is vague and open to differing interpretations,” according to the statement. Critics of the draft rules are also opposed to requirements for forced data localization and real name verification for the registration of Internet addresses. “By creating its own rules for domain name management, China is threatening to fragment the Internet, which would limit the Internet’s ability to operate as a global platform for human communication, commerce, and creativity,” the officials wrote. Chinese officials could not be immediately reached for comment.